If you're having a difficult time discovering how to sell your fine art photography to the right people, listen to this great interview I had with fine art photographer Karen Stiles, as she describes how she achieved success with marketing and selling her fine art work. Through my work as a marketing consultant and coach for photographers, I know many of you enjoy fine art photography. But it can be difficult to break into the fine art photography market and develop consistent sales of your photographic artwork. 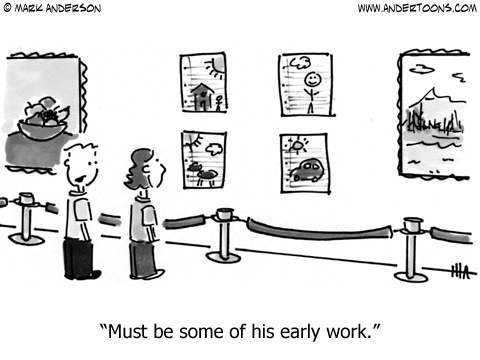 In most cases, poor sales can’t be blamed on substandard work, since the quality of the art that I’ve seen is high. I think it’s a terrible shame that so many struggle with how to sell fine art photography when you obviously have great artistic and technical skills with the camera and Photoshop etc. You can imagine how thrilled I was to discover one photographic artist who actually is enjoying success with her fine art photography. Karen Stiles and I first met through the Photography Business & Marketing group on LinkedIn. I was even more excited when she agreed to an interview with me, to pass on some of her “secrets” and tips on how to sell fine art photography and how to market it most effectively. Karen chose to follow her dream as a professional fine art and travel photographer, and has studied at San Diego City College since 2007, focusing on the digital arts, nature and landscapes, portraiture, black & white techniques, lighting and the business of photography. She began her professional career as a sports action photographer for youth soccer, baseball and football. Other projects followed, including weddings, lifestyle portraits, fine art landscapes, architecture and journalistic/documentary projects. 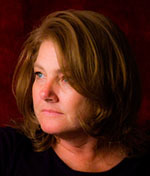 Karen has won several awards at national photography competitions since her first entries into the contest environment in 2007. This recognition and consistent sale of her work has inspired her to move forward with her endeavor as an artist. Karen is the sole-proprietor of Stiles Photography, established in San Diego, California, in January 2009. You can see more of her work at http://www.stilesphoto.com, where you can also find her contact information if you have any specific questions for her that were not covered during the interview. The most important point about selling fine art photography online, as with any other genre, is that your photographs will not sell themselves! You still need an effective marketing strategy in place, and there’s no escaping the sales process, even if you’re selling online to someone you may not meet face to face. Contrary to popular belief, fine art photography can be one of the most challenging types of work to sell. Yet, so many photographers make the mistake of thinking it will be easy, and are disillusioned when sales don’t materialize. Karen did a great job of addressing how she markets and sells her work, and how she makes a living from it. If you follow the same steps and strategies she has, then you’ll have a much better idea of how to sell fine art photography yourself to more of the right people. Thanks for listening, and I hope you were able to get a lot out of it. You may have to listen to this several times to make sure you extract everything you can from it, and I know you will hear new things each time you do. Want to sell your fine art photography online but struggling to make sales? You're not alone! Thousands of photographers just like you experience poor online print sales. But, in my new book I show you WHY they fail, and EXACTLY what to do instead. 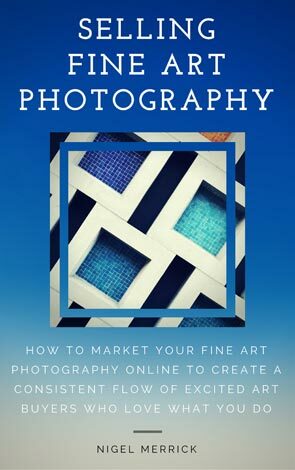 Discover how to market your fine art photography online to create a consistent flow of excited buyers who love what you do.